Following yesterday's (November 16) leak of "Kush," Dr. Dre's Detox has sprung another leak. 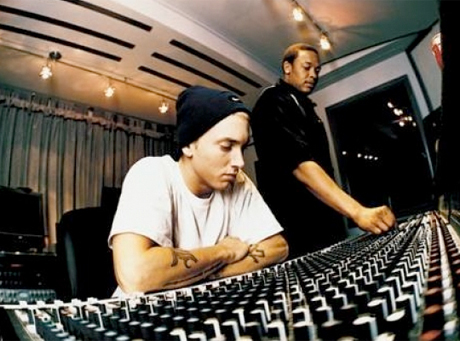 This time it's the track "I Need a Doctor," which features Eminem and producer Skylar Grey. Courtesy of Nah Right, you can download the track here or stream it below. Also, on the newly redesigned Dre website, you can now check out a mastered and official version of "Kush."